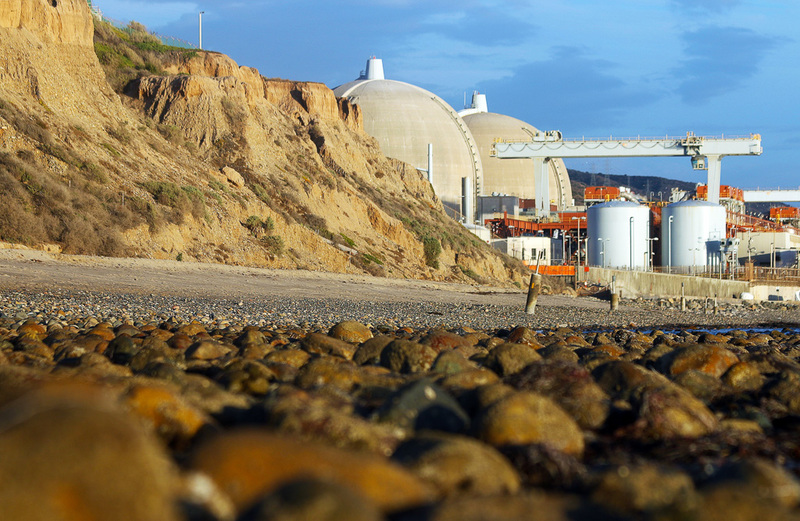 The Nuclear Regulatory Commission (NRC) is planning to host a webinar from noon-3 p.m. on Thursday, Nov. 8, to discuss the special inspection it conducted at the San Onofre Nuclear Generating Station (SONGS) to evaluate an Aug. 3 fuel-loading incident. presentation, the public will have an opportunity to submit written comments and questions via the webinar user interface. The NRC staff will provide participation guidance during the webinar. The public can participate by providing written questions and comments throughout the meeting. People can register for the webinar at www.nrc.gov. A specific link to the webinar will be provided in this article at www.danapointtimes.com.